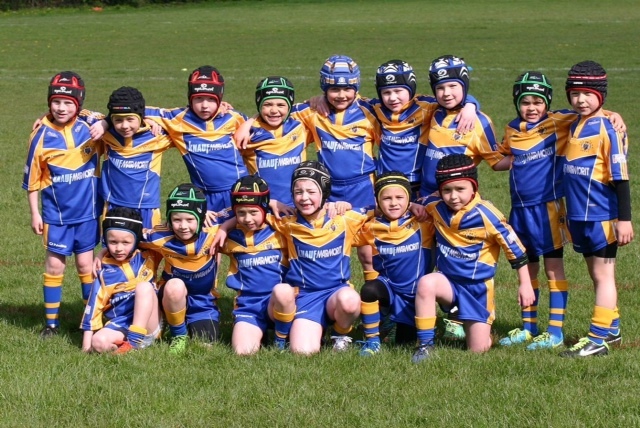 Well done to Crosfields Rugby U7’s who won the Warrington cup in November and also won the Warrington club challenge 2 weeks ago. 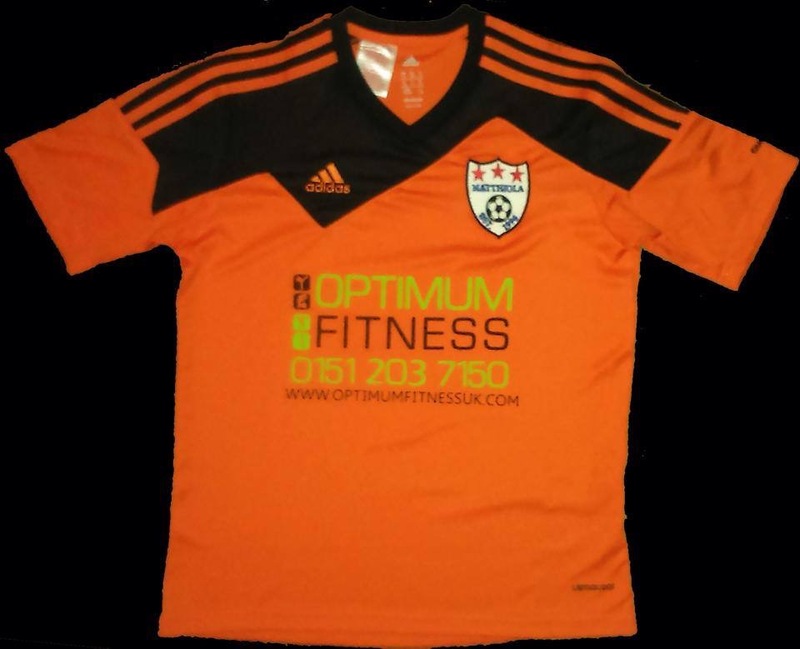 Crossfields U7’s new season starts on Sunday the 8th March. 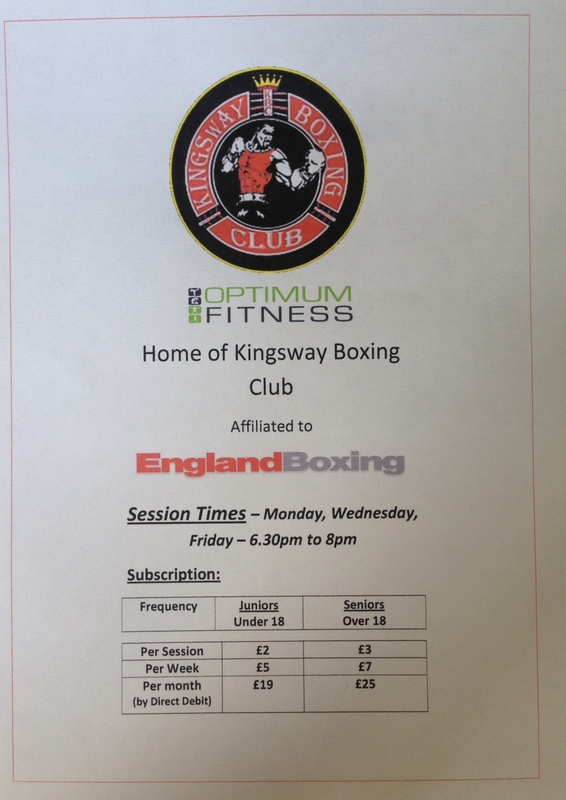 Optimum Fitness would like to welcome Kingsway Boxing Club, who now hold their classes @ The Warehouse in Optimum Fitness. Kingsway amateur boxing club Widnes was originally started from Widnes police station on Kingsway Road in 2010, from here the club was built up, gathering a team of experienced coaches together and making the club into one of the best clubs in the region. 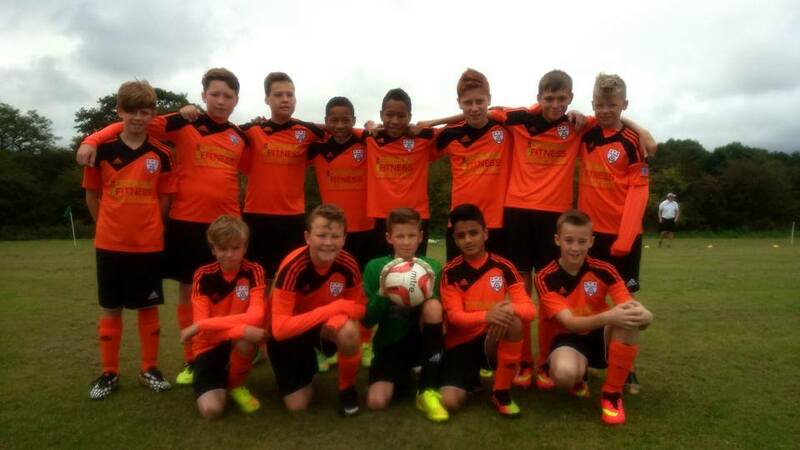 Since then the club has gone from strength to strength from having its first ABA Novice Regional champion in 2014 and then moving into a purpose built 6000 square feet state of the art training facility. Kingsway Boxing coaching team plan to make the club into one of the best clubs in the country, not just producing the best boxers but making a difference to the community.